Mobile network Giffgaff has moved into personal finance, offering loans of up to £7,500 to customers aged over 21. The move is a step away from Giffgaff’s usual business of offering of cheap, SIM-only tariffs. The virtual network is owned wholly by O2, and keeps costs down by leaning heavily on its community of customers to provide technical support and to generate sales. The company already offers small loans to customers to fund handset purchases, partnering with a third-party peer-to-peer lender, Ratesetter. Now it is evolving that partnership to offer Giffgaff Money, loaning customers anything from £750 to £7,500, depending on their circumstances. The money doesn’t necessarily need to go on a handset, and the peer-to-peer model theoretically keeps interest rates low. Not all customers are happy about the move, according to a report in the Register, with one suggesting the company was "selling its soul". But speaking to Marketing at Nimbus Ninety’s Ignite, Giffgaff chief operating officer Nigel Sudell defended the move. He said: "We feel there is a market that is not being addressed by banks, and we felt there was something else we could offer. "There is an insight around it, there is a wraparound. We are offering money-saving tips and advice from the community if people have had debt issues. We are not just throwing it out there without a different service wraparound." 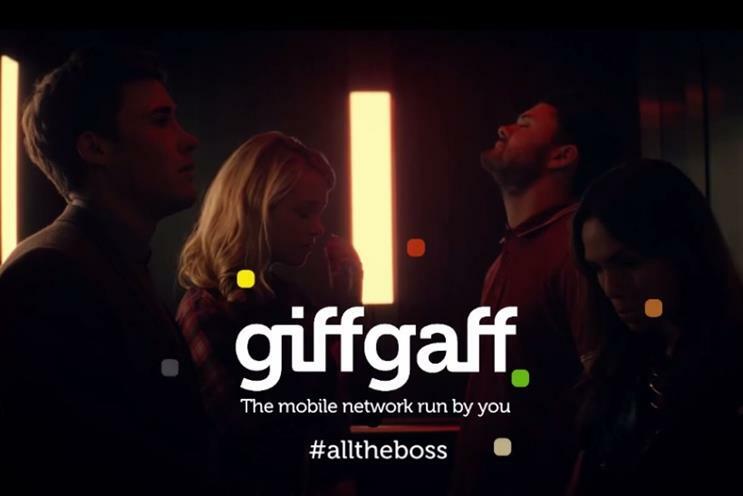 This could signal an evolution for Giffgaff, according to Sudell, who hinted at the company evolving from a "community-led network" to simply a community business. The company’s future remains uncertain, with O2 set to be acquired by Three owner Hutchison Whampoa. Sudell said: "Giffgaff as part of O2 is part of a potential sale but beyond that, we have very little visibility."